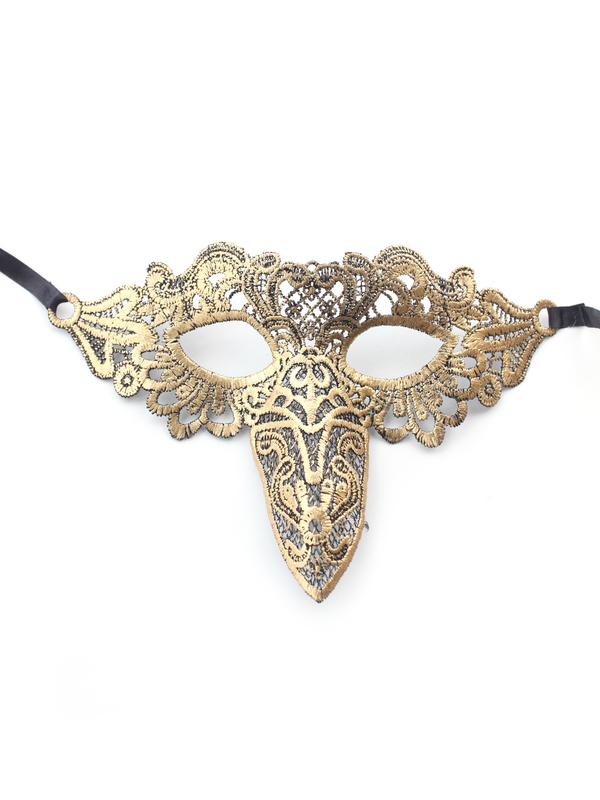 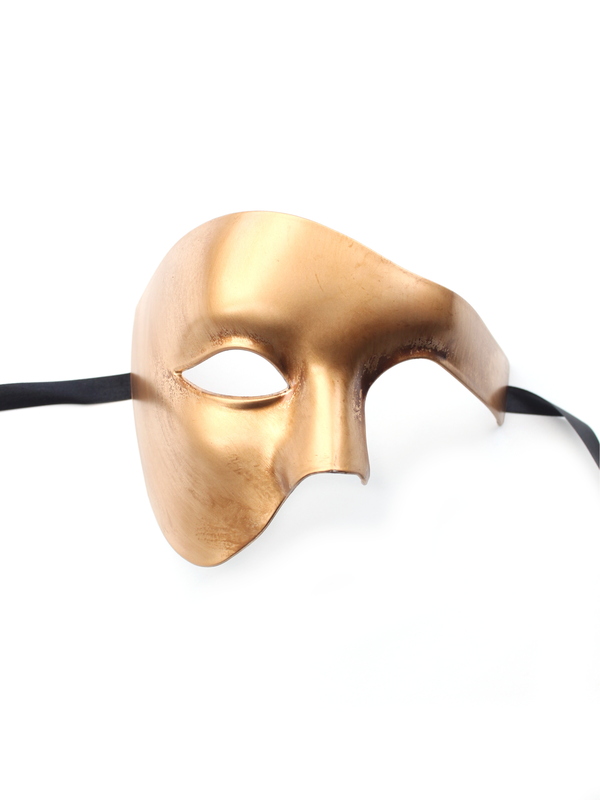 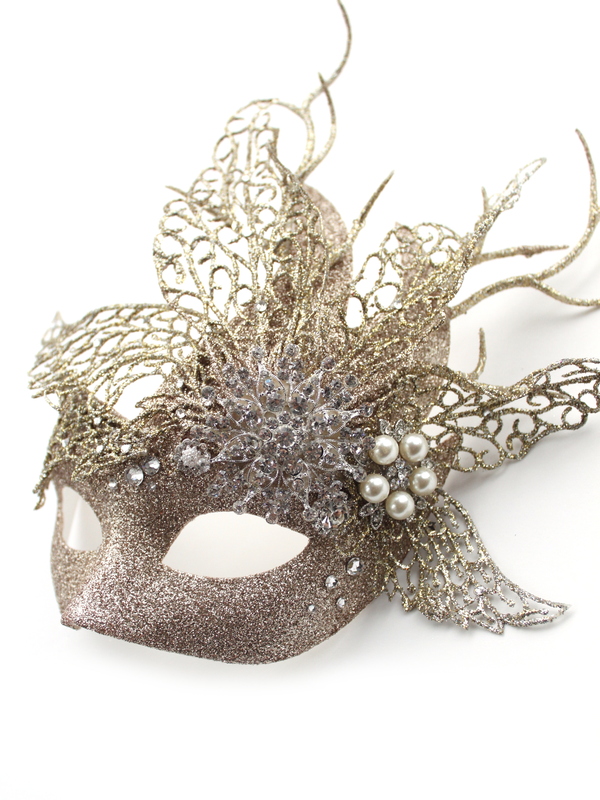 View all our Gold, Yellow or Bronze toned masquerade masks, Gold Venetian masks & Gold Lace Masks here. 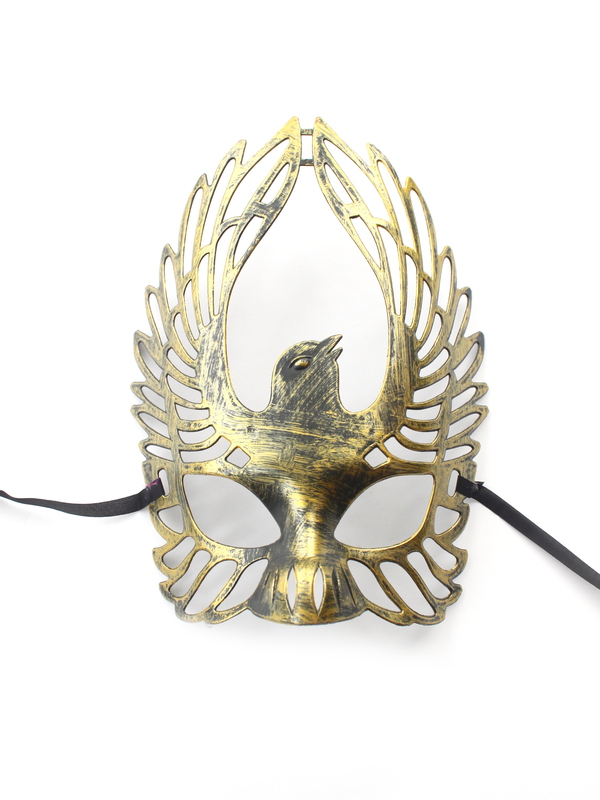 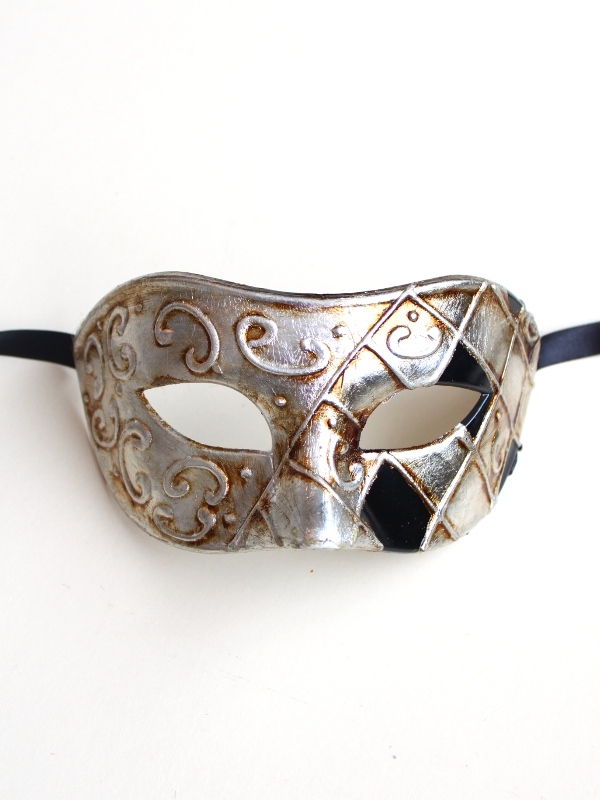 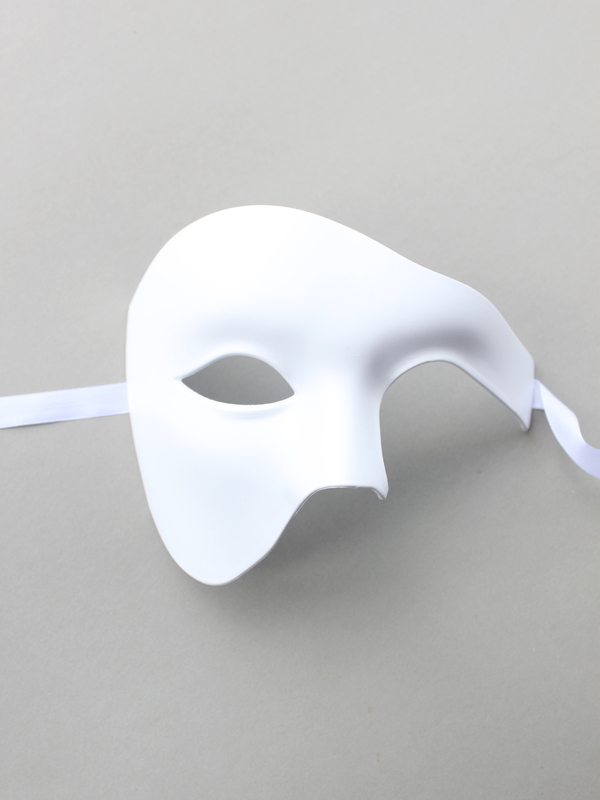 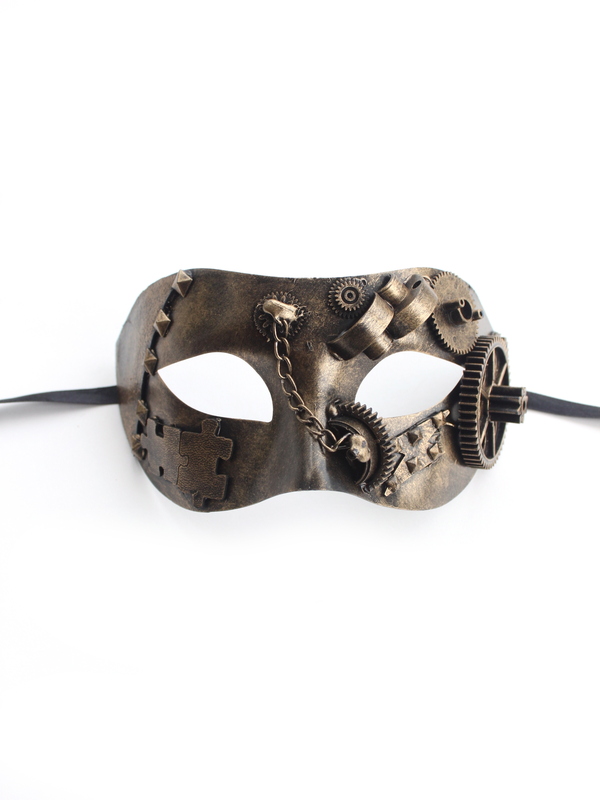 If you like another design but want it made in gold, then use our free Custom Mask Design service. 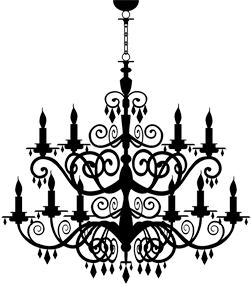 There is no extra charge for changing colours.